Join our International Network of Fashion Feng Shui Facilitators. Under her able tutelage, you will experience Fashion Feng Shui from both a personal and professional perspective. An interactive, informative and fun seminar designed to deepen your understanding of yourself and others. It provides you with everything you need to confidently perform Fashion Feng Shui Consultations. 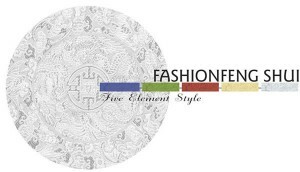 A Fashion Feng Shui Facilitator will be able to discover clothing for her client that fulfills her spirit, flatters her body's colouring and shape, functions for her lifestyle, and fortifies to attract her desires.